Classy furnishing and a well-planned world is what the project bestows you with. The designing and the crafting is an art work which truly redefines your living style. The modish outlay with a complete feeling of practicality and personalized features is an exceptional feature of this concrete marvel.The amenities and facilities in the apartment are world class features.The location and the surroundings are ecofriendly that gives a green and fresh look to your life. It is an ideal place where security, privacy and a good life are guaranteed. Rainwater Harvesting Earthquake Resistant RCC Framed Structure Strategic Location.It has a thoughtful design and is well equipped with all the modern day amenities as well as basic facilities. 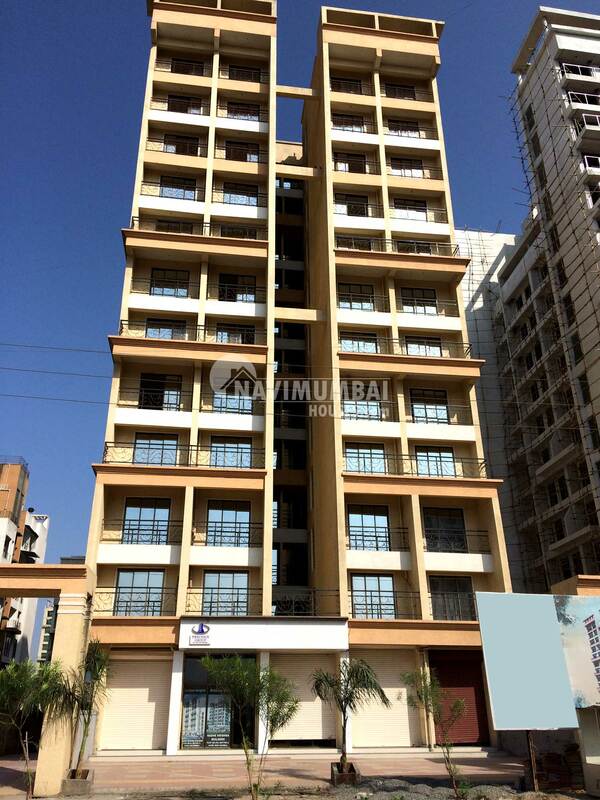 The project offers spacious and skillfully designed 2BHK flats.Architect: Fascinate Architect.